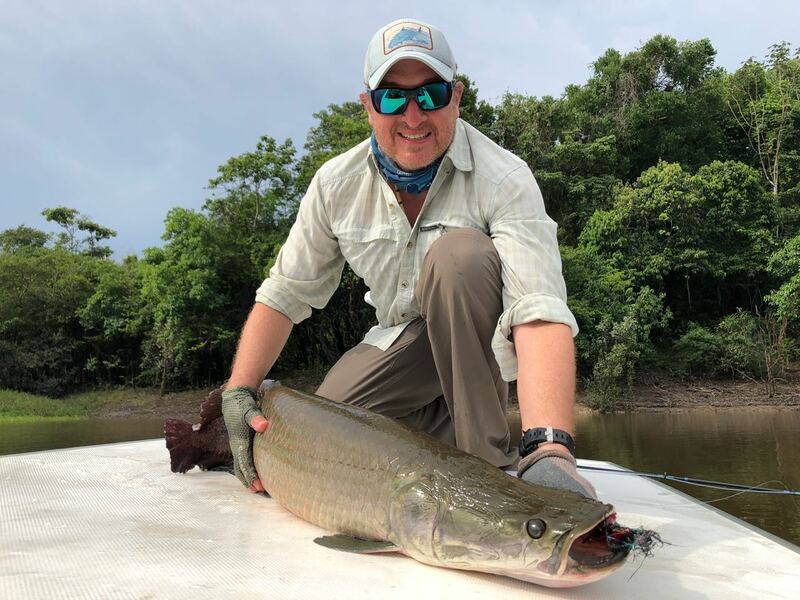 Jean Paul caught the biggest fish of the week — a great arapaima, measuring 1,75 m! All the anglers had a good bit of action throughout the week; huge fish came out while jumping, and some giants even broke the lines! 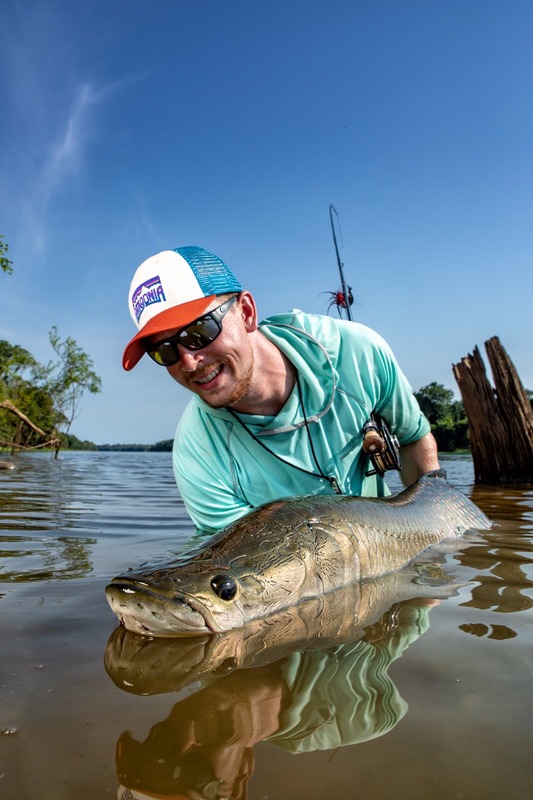 The photographers and filmmakers from the Fly Fishing Nation came to Pirarucu and took some very good shots of big arapaima! 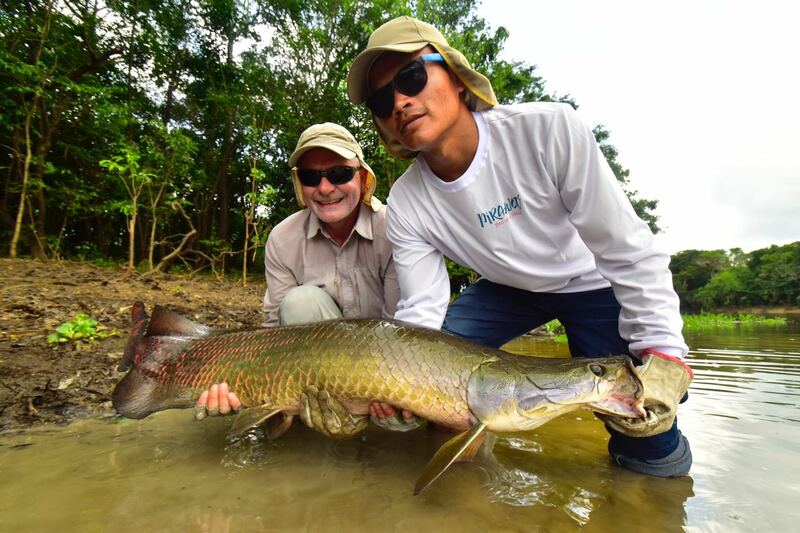 Paulo caught a couple of arapaima, measuring 1,65 m and 1,54 m!